NEW YORK -- Pep Boys will be acquired by Carl Icahn for $1 billion, ending a weeks-long bidding war with the Japanese tire company Bridgestone. 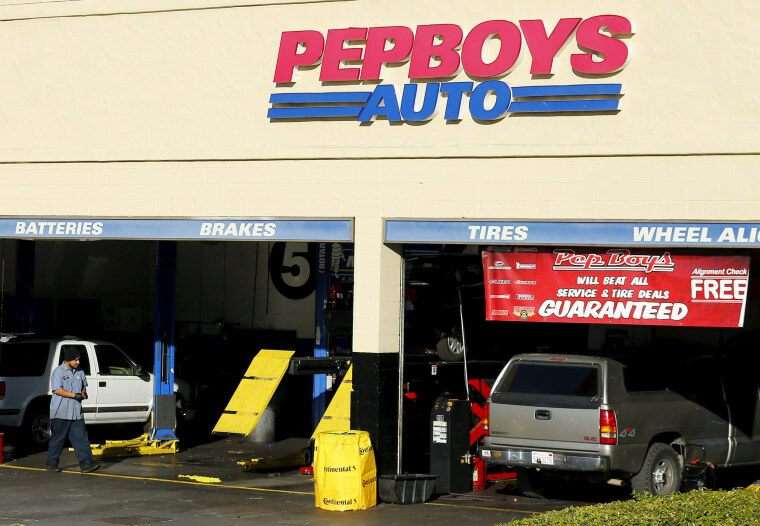 Shares of Pep Boys fell 57 cents, or 3 percent, to $18.37 in morning trading Wednesday. Icahn Enterprises LP shares slipped 77 cents, or 1.3 percent, to $60.75.